Payless ShoeSource and Variety The Children’s Charity of Barbados will be treating a group of special children this week. 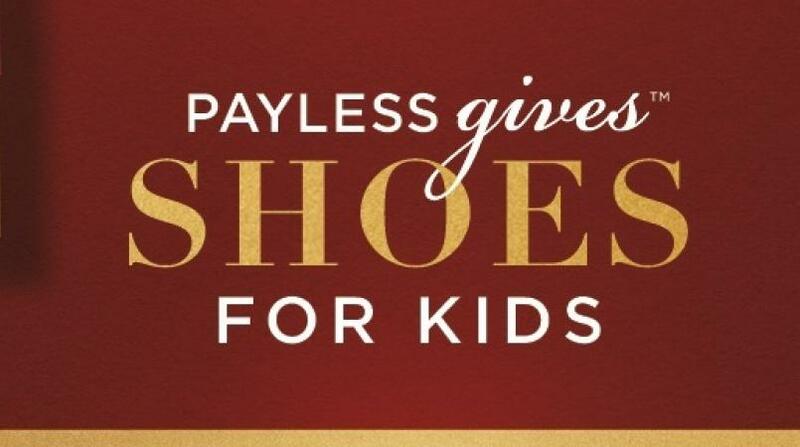 Payless ShoeSource in extending best wishes for a blessed Christmas season to the children of Barbados will host their Shoes 4 Kids Christmas presentation this Tuesday, December 6th, at 10 am, at Payless, The Walk, Welches, St. Thomas. This event is being hosted in association with Variety The Children’s Charity of Barbados, and will feature over three dozen children from the Ellerton Primary School Special Unit. The children will be treated to a special day of shopping, lunch and a movie, as Payless kicks off the 2016 Shoes4Kids initiative, providing Christmas gifts of pairs of shoes to scores of special Barbadian children.